Real Estate Information Throughout Colorado! Providing world class real estate services for over 30 years throughout Boulder County & beyond! I am a Colorado and Boulder County native, and have a Colorado real estate Broker’s license and over 25 years experience selling real estate throughout the Boulder County area specializing in Louisville and Lafayette. In addition, I have worked for a major relocation company in the Denver area and thus have a unique insight into working with transferring employees as well as with relocation companies. I constantly strive to educate, to listen closely & to build a strong professional relationship with each of our clients, whether they are buyers or sellers, in order to help them fulfill their unique real estate needs! I have also been an REO account manager with Home Savings of America and managed accounts for 5 states of REO property. 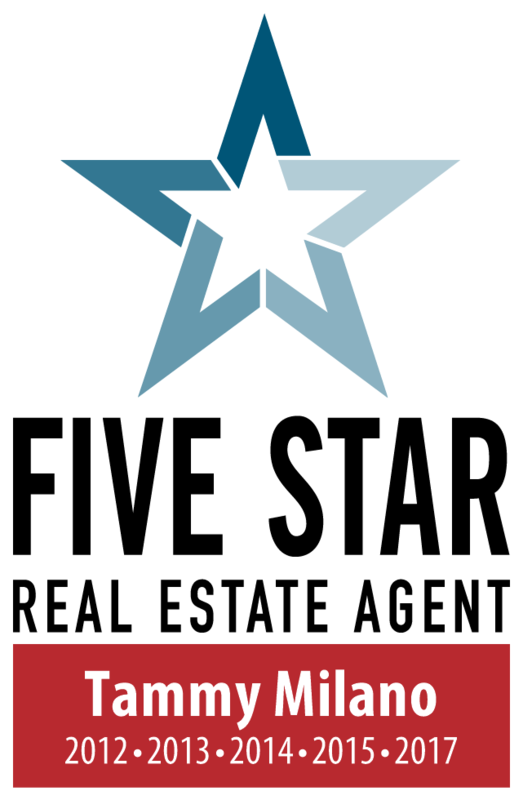 A past and current recipient of the prestigious Five Star Professional Real Estate Agent Award – presented to agents who rated highest in Overall Satisfaction by Clients, Peers and Industry Experts in the Denver/ Boulder area!